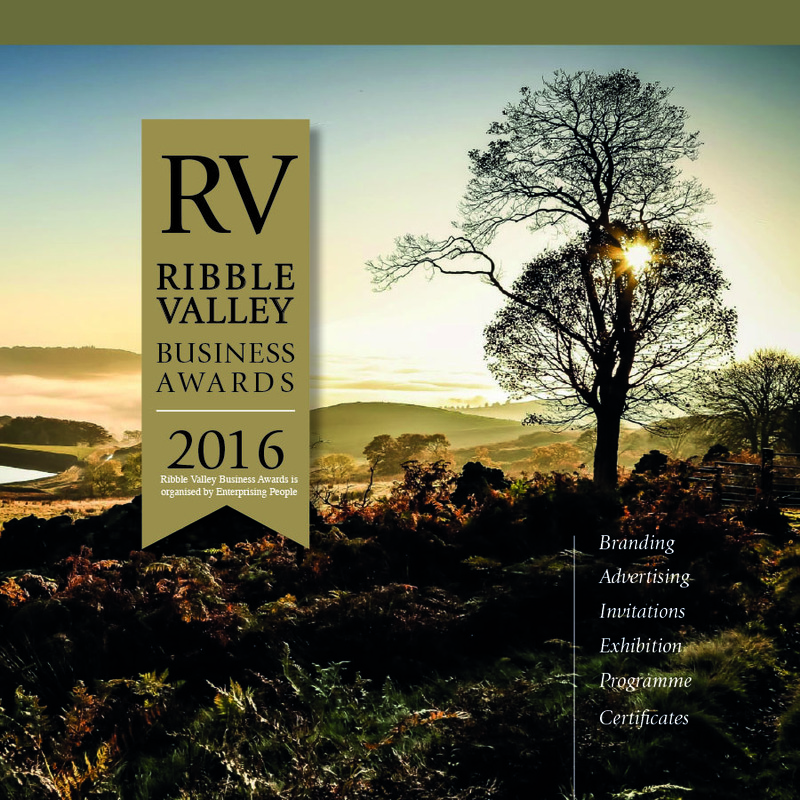 Guy creates all the design and print work for Ribble Valley Business Awards. He is a pleasure to work with, and he is always able to solve any problem I throw at him. The quality of his work is excellent and everything is ready ahead of when it is needed. I have no hesitation in recommending his services to anyone. Thanks Guy.